Doing a PhD is not just an academic exercise — it can make you attuned to events, ideas, and knowledge that has real-world consequences for humans and the planet we inhabit. It is well known that oceans play a vital role in the welfare of humans and are an important economic resource, which sustains a large portion of the global food industry, renewable energy, tourism and much more. And I often wonder why we are so indifferent to the future of the ocean which we use? Not far in time and in space from our southern African coastline, personal profits created human deprivation and exploitation of an ecosystem that has not recovered to this day. Did we forget about the tragedy that happened during the White Gold Rush in South Africa? 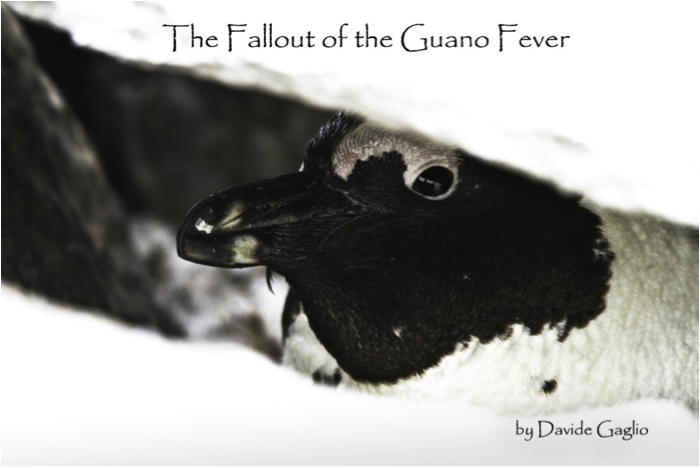 For about one hundred years (1890-1990), the rush for guano caused slavery, death and significant disturbance at breeding sites of endemic South African seabirds for the profit of only a few. I spent a lot of time on offshore islands for my PhD, and using my photographic passion, I would like to tell you this story with a short film. This film interprets the hypothetical journey of a guano scraper reliving the first moments; the discovery of a pristine island that soon would become a prison; the first encounter with the unsuspecting wildlife, harsh weather, struggle for survival; the horror. It’s a story from the past that brings us to the modern era where the same marine environment is still being over-exploited. Maybe it’s not clear for all but over-fishing, and its associated environmental impacts, is our biggest global environmental challenge alongside those posed by climate change. Scientific research (which includes my ongoing PhD) highlights that if we continue fishing as we are now, we will most likely see dwindling supplies of seafood within the next few decades. Over-fishing in southern Africa is emptying the seas faster than nature can replenish it, threatening the food security of all of us. The main solution is that fishing needs to be sustainable in order to restore the regions highly degraded marine environment, without negatively impacting Africans’ food security. In South Africa, the WWF is doing a great job with their SASSI program. 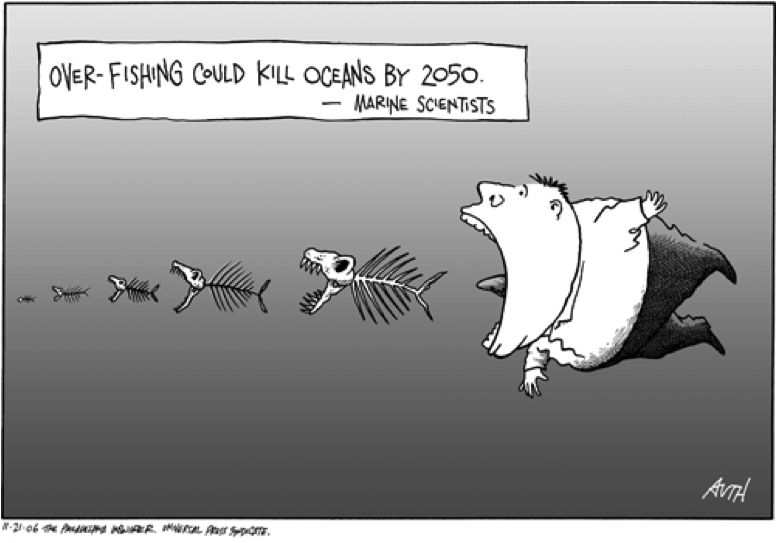 The goal is to improve fishing practices that are destructive to our oceans. This includes issues like illegal fishing, over-fishing, by-catch (the catch of species not intentionally targeted by fishers but harmed in the fishing process) and habitat destruction. Their system includes an advice pamphlet for the consumer to make the right choice once in the supermarket. By using a “traffic light” system, the colour-coded SASSI list categorizes selected South African and imported seafood species according to their conservation status. This is happening now and here…it’s your choice to avoid repeating mistakes from the past today!